* Vote Canelo Alvarez (Boxer) by Sharing or Tweeting! Canelo Alvarez is a Mexican professional boxer. 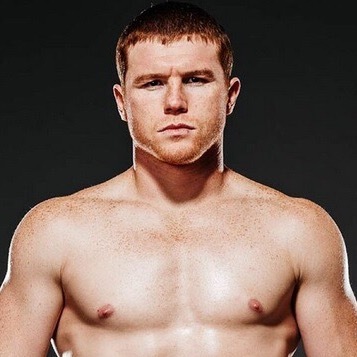 Canelo is the current Ring magazine and lineal middleweight champion. He previously held the WBC middleweight and light middleweight titles, as well as the WBA and The Ring light middleweight titles.